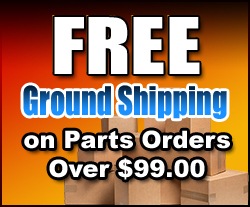 Chevy and GMC 4x4 Double Cardan 3R Series Front Driveshaft CV Flange Yoke to replace original equipment. Double Cardan CV Flange Yoke 3R Series to replace original equipment Chevy and GMC 4x4 CV Flange Yoke. Use this to replace your worn out CV flange yoke. 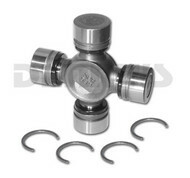 Comes with ball socket centering parts already installed for easy installation. 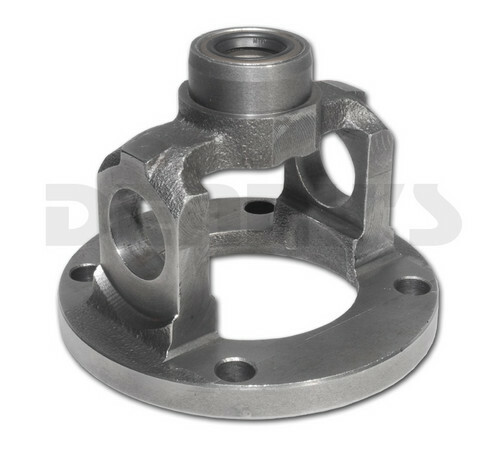 Double Cardan CV Flange Yoke 3R Series to replace original equipment Chevy and GMC 4x4 CV Flange yoke. 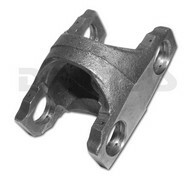 This yoke is used to replace the 4x4 double cardan CV Flange yoke located on the Front Driveshaft of a 4x4 Chevy or GMC original equiment driveshaft. 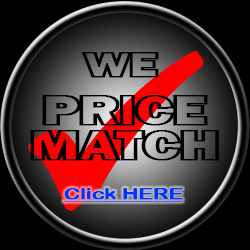 Also fits Buick, Pontiac, Chevrolet, Oldsmobile and Cadillac car driveshafts where double cardan CV style is used on original equipment. 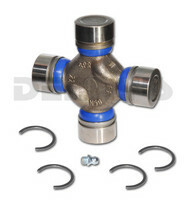 CV Flange yoke comes complete with ball socket centering parts already loaded. Bolt pattern for mounting to rear differential flange is 4 1/4 inches (4.250 inches) measured diagonally and the pilot hole in the center of the flat flange is 3 1/8 inches (3.125 inches). It has 4 equally spaced holes that measure 3 inches from center of hole to center of hole.